Bangladesh is a land of beauty & the whole country provide a large variation of travel destinations. The country has different places for visiting in summer, in winter or in autumn. So, you can travel here anytime of the whole year. Today I am going to discuss about two places where you can visit. Sajek Valley is the place near to the heaven because the valley is located above the cloud which is nearly 2000 feet from the sea level. The border of India is only 8km east from the valley & there are different types of tribes are living happily together. The best place to visit Sajek Valley is rainy season when the clouds passes through the valley making you complete wet & insane. The local people are very friendly & adorable. But accommodations are little expensive, as well as the foods. But overall your journey will be definitely paid off. Seat on the roof of the car during going to the valley because this experience will just give you a new life. Reaching on the valley, go to the helipad & enjoy the sunset solo or with your friends. Stroll silently on valley at night & take deep fresh cool breathe of the valley. You’ll feel both fogs & clouds into your heart. Don’t miss the morning when the sun rises up through the cloud. Visit Konglak Para, which is a 30 minute walk from Sajek Valley. Visit Pidam Toisha Waterfall which is around 40 minutes trekking from the valley. Test local fruits like: fresh papaya & orange. Saint Martin’s Island Bangladesh is the best place to travel especially in winter. Though in every season the place looks like gem, winter is preferred because sea remains calm in this season. And during summer when sea storms are often shown in the ocean, the passenger ships don’t sail to the Bay of Bengal for Safety Issue. That’s why relax travelers avoid this season. But if you love adventures, then you can even get on a local fishing ship & go to the island. Saint Martin’s Island Bangladesh is remote from the main land & you’ve to go to Teknaf for getting ships. Enjoy both the sunrise & sunset deeply. Taste local foods specially the sea fishes & dry fishes. 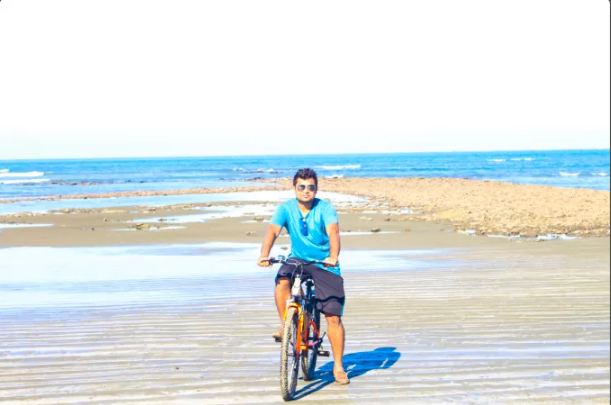 Cycling on the beach peacefully. Roam on the total beach by foot which will take around 3-4 hours. Visit Chhera Dwip, which is a remote part of the island. Spend calm time after evening on the beach. Nobody will disturb you. Try local green coconuts which is very cheap & delicious. At night, enjoy fish barbeque on beach. There are lots more other travel destinations in Bangladesh. But these two places are the best of all. 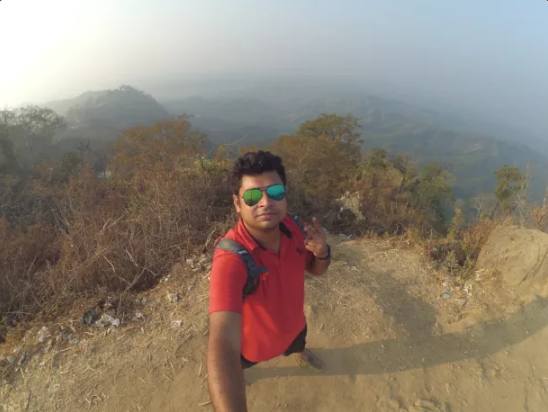 So, if you go to south Asia don’t miss traveling Bangladesh & if you go to Bangladesh, don’t miss traveling Saint Martin Island & Sajek Valley. Bon Voyage.